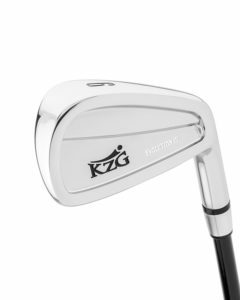 KZG Tour Evolution Irons are designed specifically for the avid player up to a 7 handicap. Seamless progression. Available in sets only in either satin or chrome. The Forged Tour Evolutions are the ideal blend of both workability and forgiveness. 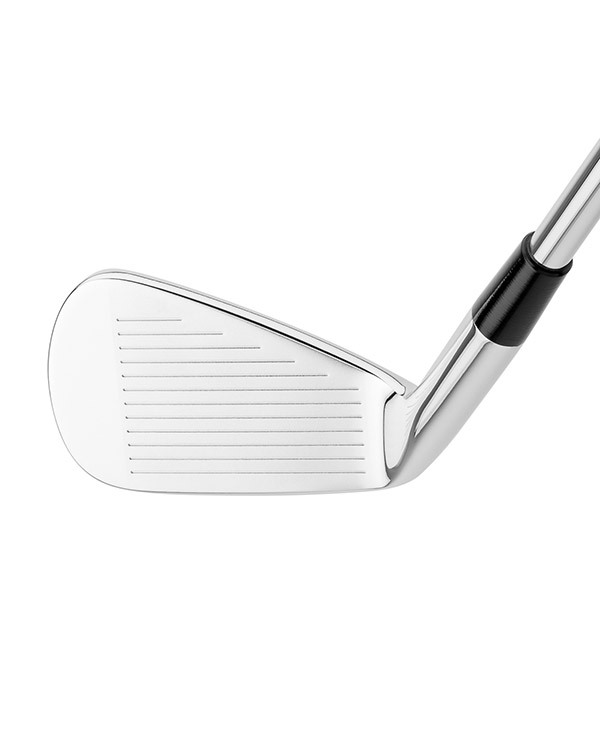 They are designed specifically for the avid player… up to a 7 handicap. We modified our number one selling forged iron set, the Evolution, by making the head smaller and minimizing the progressive offset. The sole was also thinned for more workability. Each iron head, from cavity back to blade, is 10% different from the adjoining iron to make a seamless progression for flawless play. The result is a competitive player’s dream set of irons. Available in sets only in either satin or chrome. They ooze quality...and these new forged irons are a class act. Incredibly solid feel off the clubface, ball flight is perfect for the better player, consistent from club to club, spin and shot control is unbelievable. 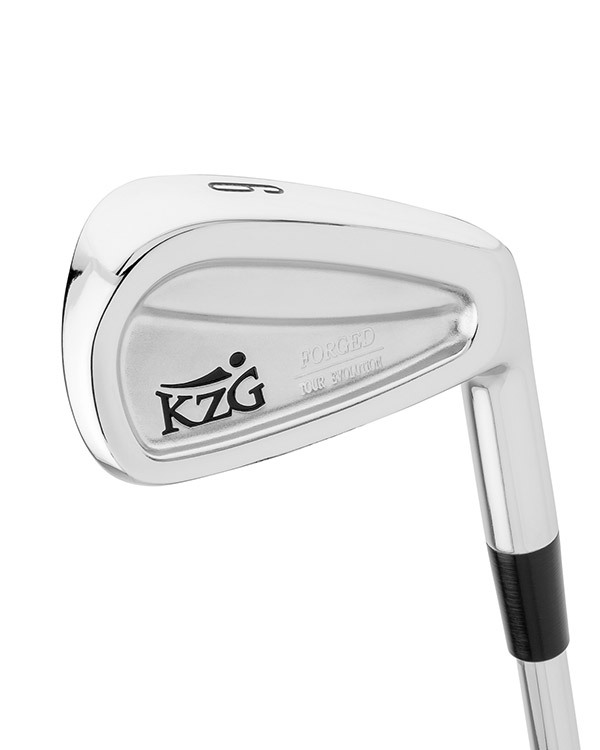 And the sound, my goodness, I have never heard a more solid sounding iron in my life; the bounce angles are perfect and produce extremely solid contact. 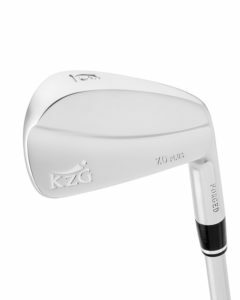 I thought my ZO's were solid, but these Tour Evolutions are the best that I have ever played, and I am almost a PGA quarter century club member. 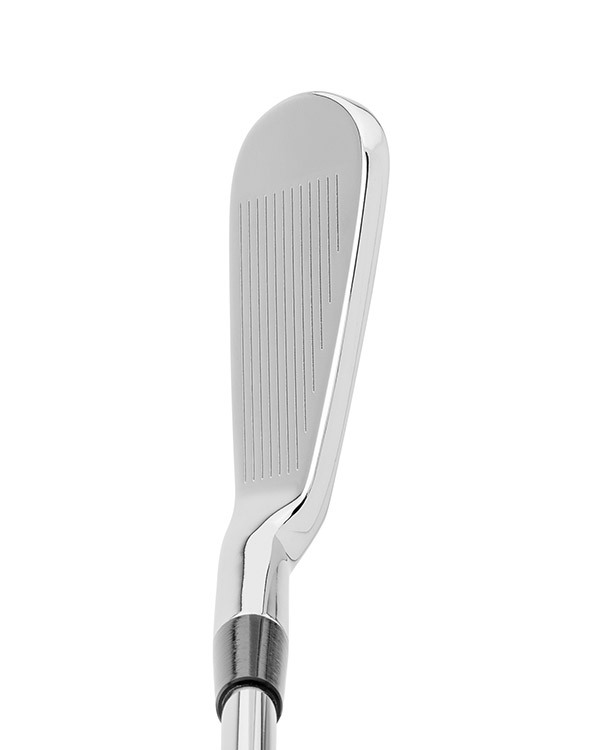 The forged Tour Evolution model is a favorite among my lower handicap clients. The soft feel of these clubs is unparalleled and their classic profile appeals to many golfers.